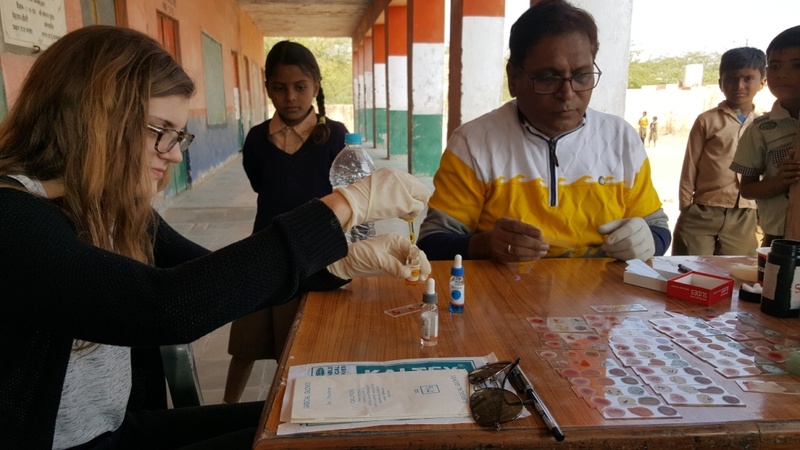 Our stay at the Mandore Guesthouse and volunteering with the Mandore project was a fantastic way to combine service and travel, and it more than met our expectations! We taught English to 4th and 5th graders, for about 2.5-3 hours every morning at a rural primary school. 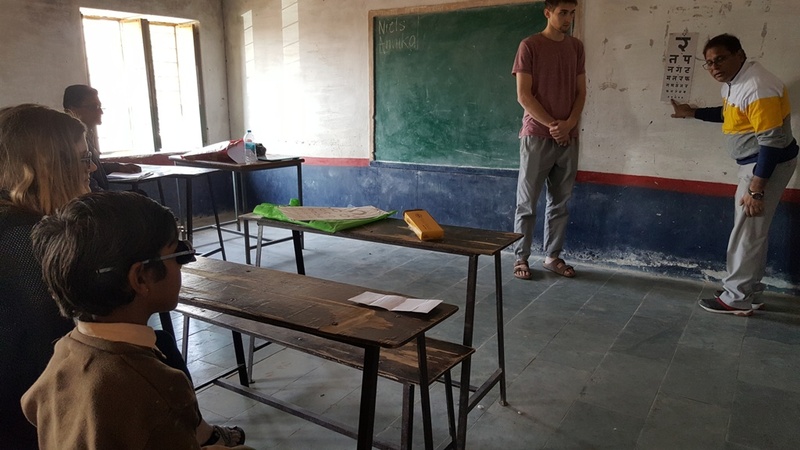 Overall, we thoroughly enjoyed this experience and learned many things from the children, their teachers, the other members of the community, and our project manager, Sanjay. We were a bit unprepared for the initial experience as we weren’t given an itinerary or lessons to teach. It would have been helpful to get a sense of where the students’ reading/speaking level was at beforehand to avoid redundancy and maximize our learning together. Additionally, it would be nice to have a more structured outline for what we should specifically teach and how to do it. One way to address this would be to speak with teachers or other project workers beforehand as an introduction to the volunteer program. All that being said, our time with the students was wonderful and everything went smoothly. As aspiring health professionals, we especially appreciated and enjoyed our time working to develop health cards for the students. It was a great way to combine our interests with the needs of the students. 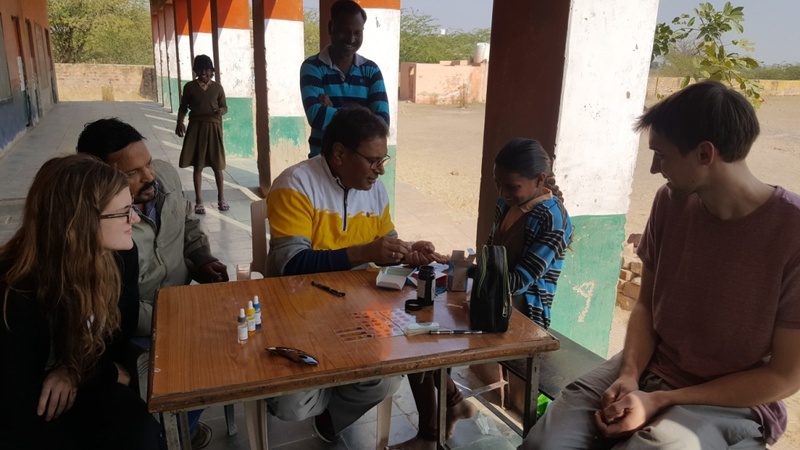 Overall, we are grateful and honored to have had the opportunity to participate in the mandore project and to connect with the local community. 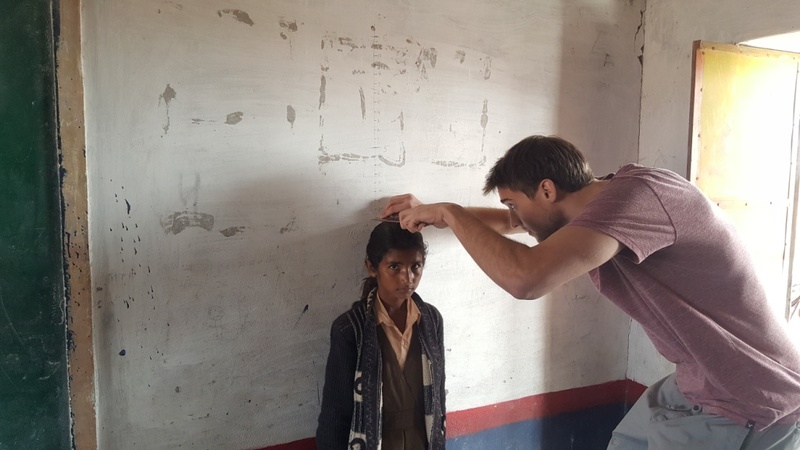 The schools the Mandore Project helps are lucky to have such dedicated and inspiring people creating lasting change. We wish we could have stayed longer... We’ll just have to come back again in the future! Our stay at the Mandore Guesthouse itself went far beyond our expectations. It is a beautiful green haven away from the busy city with the most accommodating staff we have encountered in India. The food at the restaurant is delicious and was included in the reasonable volunteer costs. The staff looked out for us like friends or family, making sure every need was met, sometimes even before we knew we needed it. 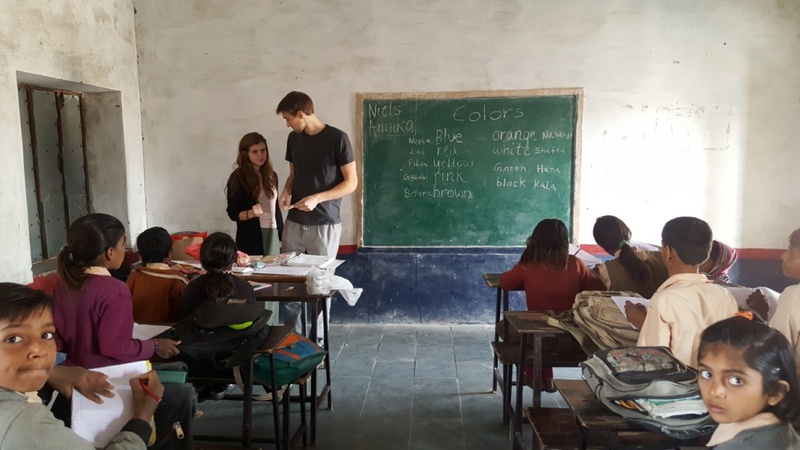 All in all, our time with Mandore Guesthouse/Project was a highlight of our time in India and we would recommend it to anyone wanting to volunteer or simply stay in Jodhpur.